I hope you enjoyed our preview last night of the holiday catalogue goodies by way of our first every blog hop. The new catalogue is now here and as I've said before its fantastic. 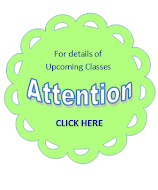 Click on the image of it to view it online. I'm sure your wish list will continue to grow once you see it, as mine has. 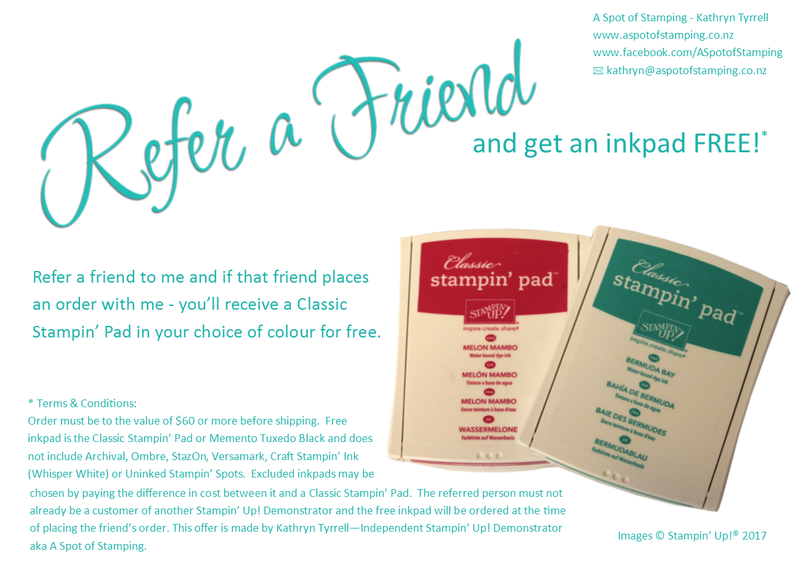 Also if you've ever been keen to host a Stampin' Up! workshop now is the time to do it. Stampin' Up! have a great promotion on from now until the 31st October where you can earn this great stamp set free in addition to all the other fantastic things you will earn with qualifying sales.